Anne Maria Tucker, daughter of William and Maria Tucker, Baptised 26 February 1859, All Saints Church, Liddington, Wiltshire, England. Baptism Register, Page 76, 1859, Baptism No. 604. At the Taking of the Census, William, Maria and their children, Annie, Georgina, Amelia, Alfred and William were residing at 59 Bridge Street, St Thomas, Oxford, England. 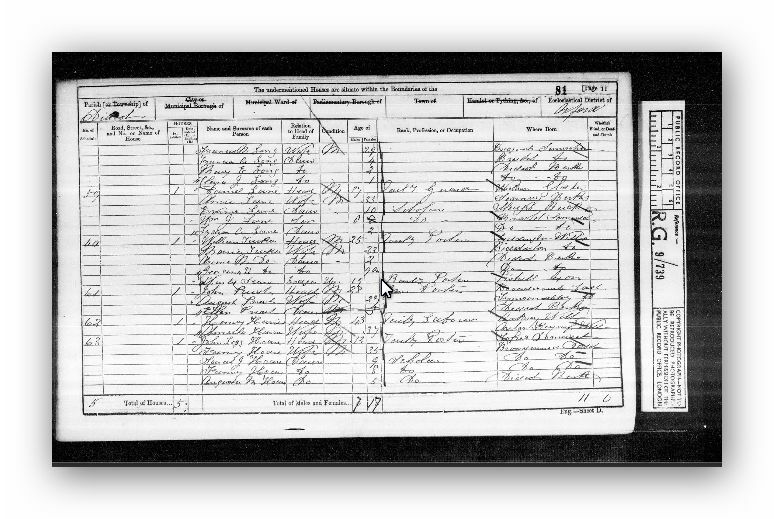 1871 Census of England and Wales - St Thomas, Oxford - Family of William and Martha Tucker. At the Taking of the Census, William, Martha and their children, Annie, Georgina, Amelia, Alfred and William were residing at 59 Bridge Street, St Thomas, Oxford, England. At the taking of the 1881 Census, Annie Tucker was working/ Living at 7 Buckingham Place Bristol as a House Maid. Her sister Amelia was also working/Living at this address as a Kitchen Maid. At the time of the census taking Annie's address was listed as 7 Buckingham Place Bristol. Her sister Amelia was also residing here. 1881 Census of England and Wales lists Annie's Occupation as House Maid. See attached 1881 Census document. 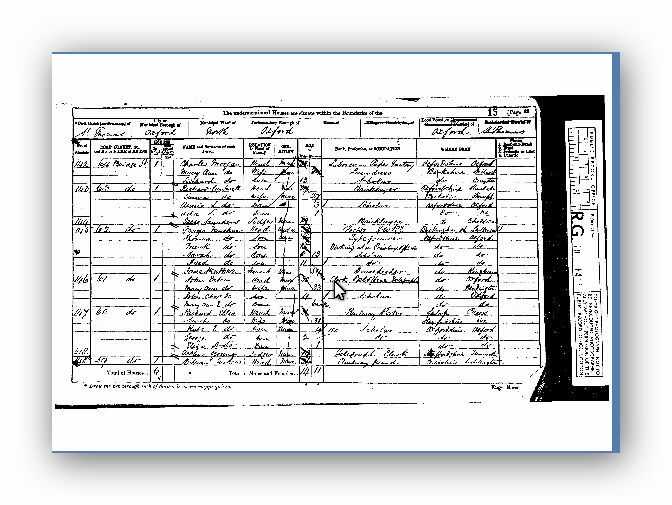 [S463] Ancestry - England & Wales, Civil Registration Birth Index 1837 -1915, Vol 2c page 320 (Reliability: 3), 1859. [S82] Parish Records All Saints Liddington Wiltshire England, 76/1859 (Reliability: 3), 26 Feb 1859. See attached copy of All Saints Church, Liddington, Wiltshire, England, Baptism Register, page 76, No 604, 1859, Anne Maria Tucker. See attached 1871 Census document. 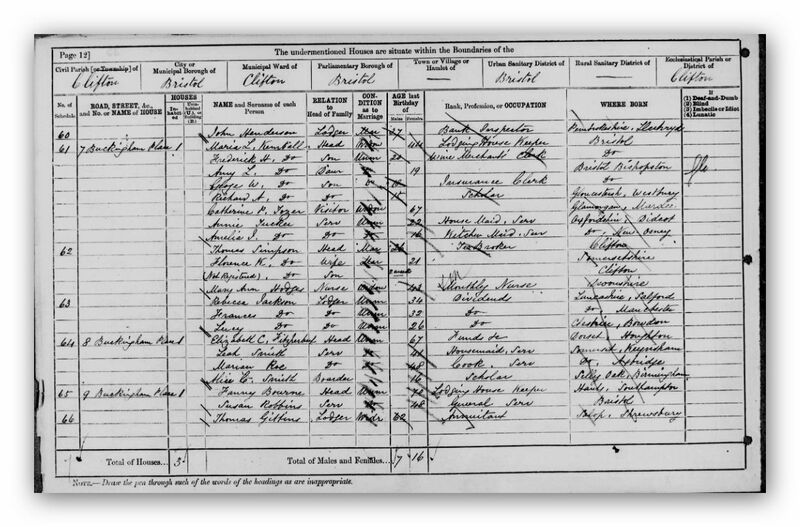 [S45] 1881 Census of England and Wales, The National Archives, England, 12 (Reliability: 3), 3 Apr 1881.